Is it cold or raining outside? Want to get people familiar with a new office or location? 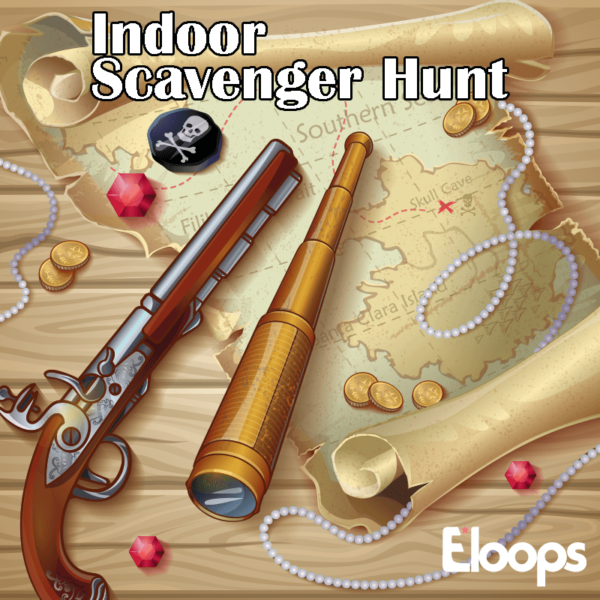 A mobile indoor scavenger hunt is the perfect solution for a team of any size to experience an engaging, fun and competitive indoor game. Use photo and video challenges, trivia, printed QR codes and real-time updates to create a game that gets everyone involved without having to leave the office. Challenges for each team will appear in the app, and team members will have to upload a photo, video or post; answer a trivia question; or scan a printed QR code to complete them.